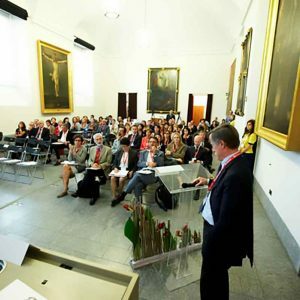 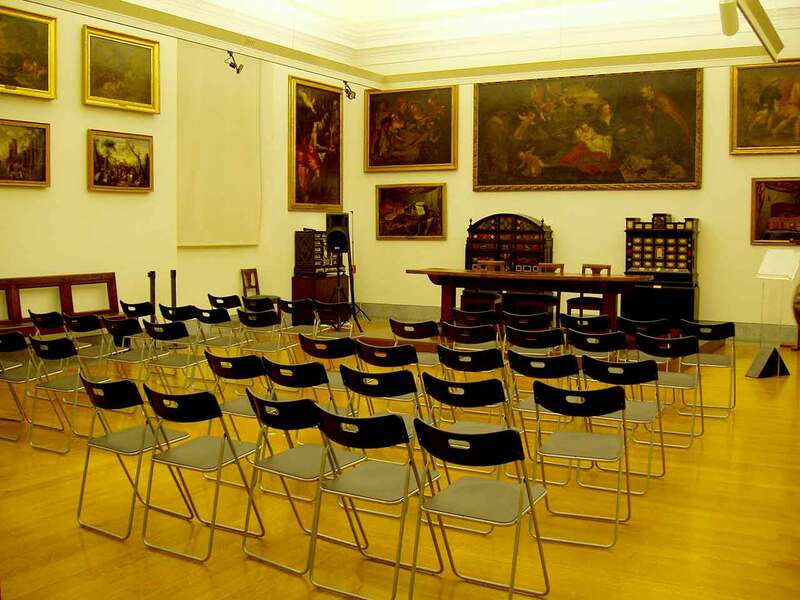 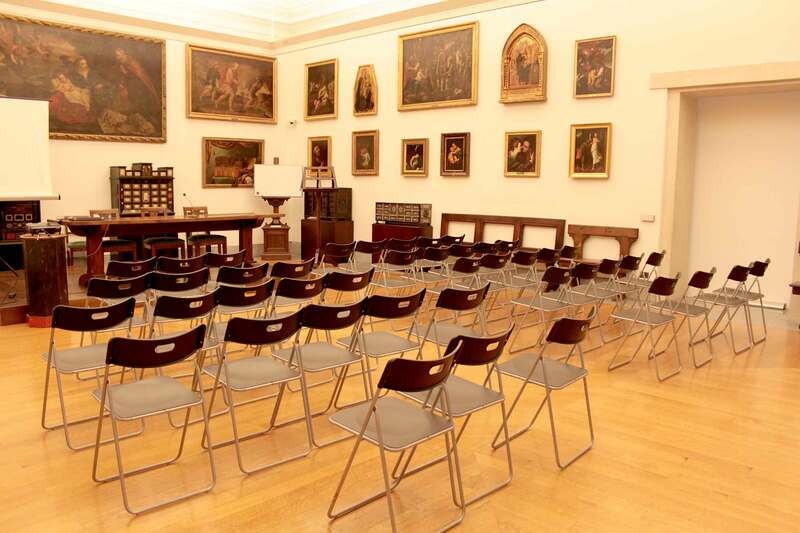 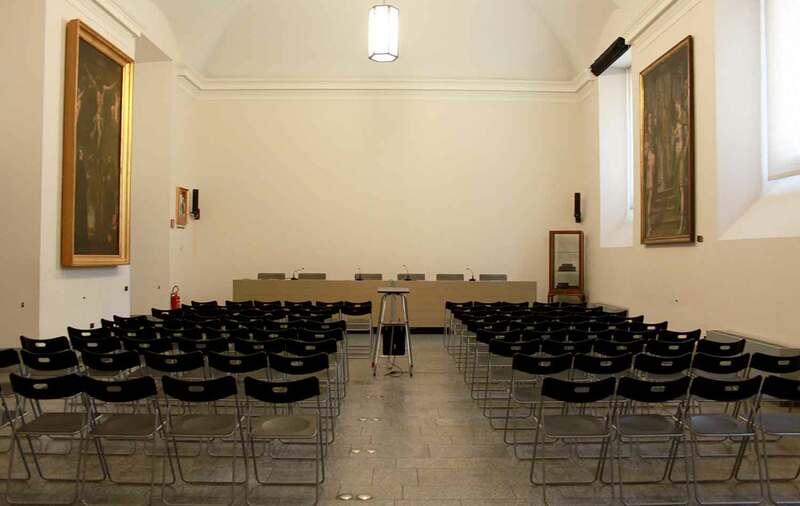 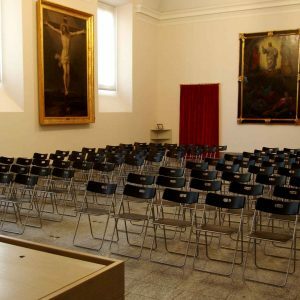 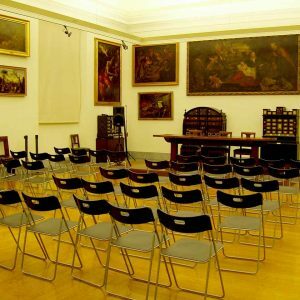 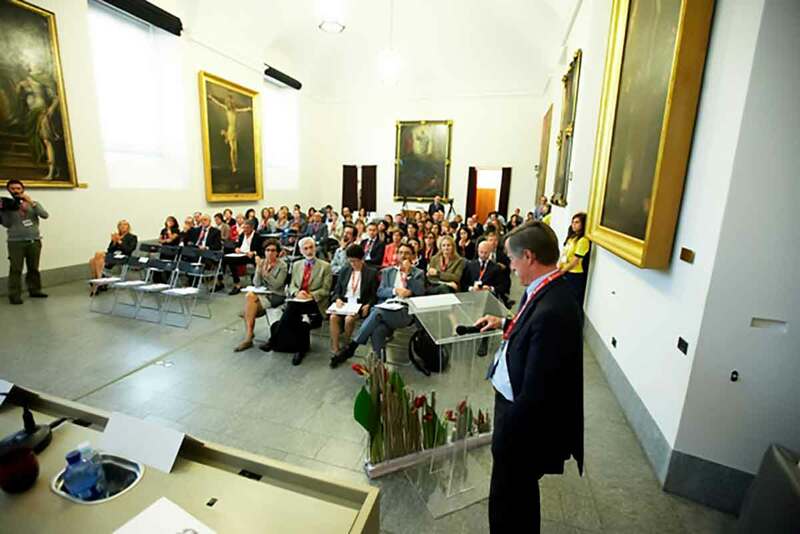 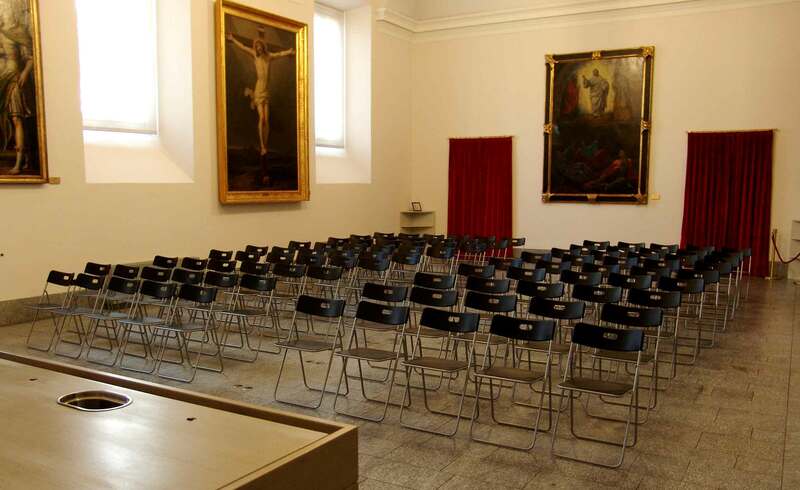 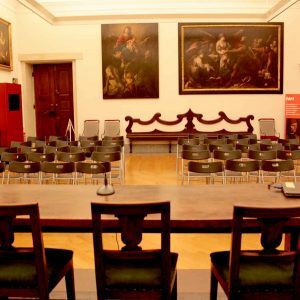 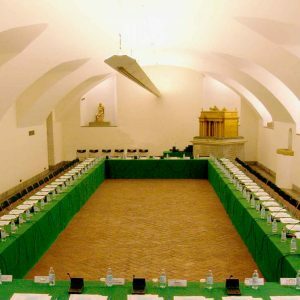 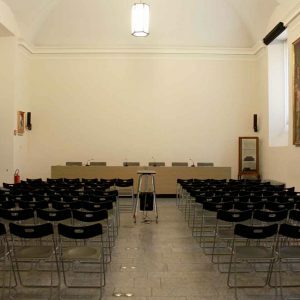 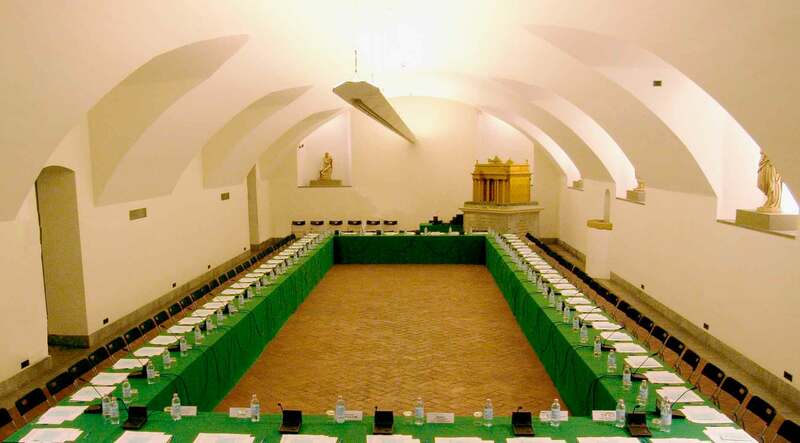 The Biblioteca Ambrosiana offers private individuals, businesses and institutions the opportunity to use its wonderful premises as venues for hosting conferences, seminars, meetings and festive events. 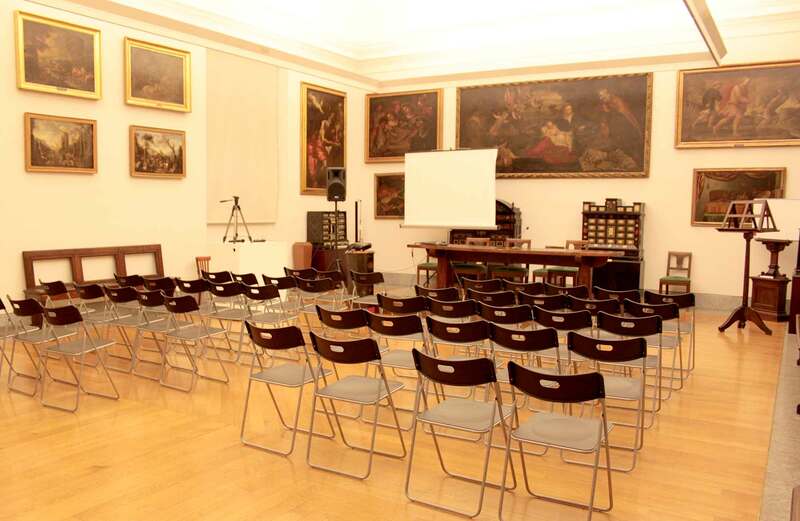 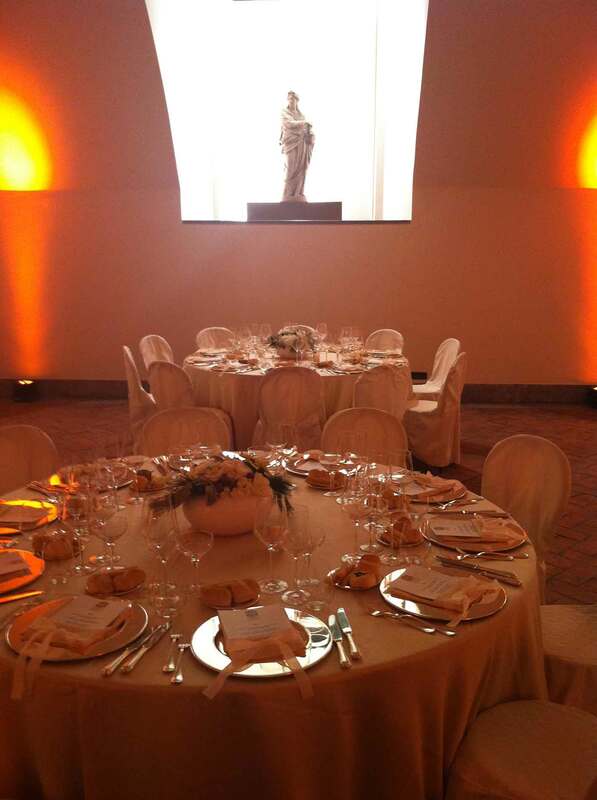 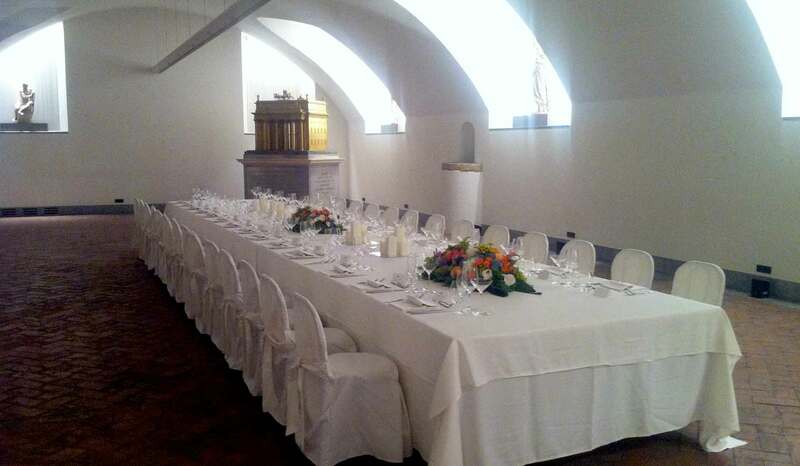 To make each single event unique and exceptional, you can combine it with an exclusive visit to the Art Gallery, the Sala Federiciana, which displays the drawings from Leonardo da Vinci’s Codex Atlanticus, and the Aula Leonardi, where Leonardo’s celebrated painting of the Portrait of a Musician is displayed. 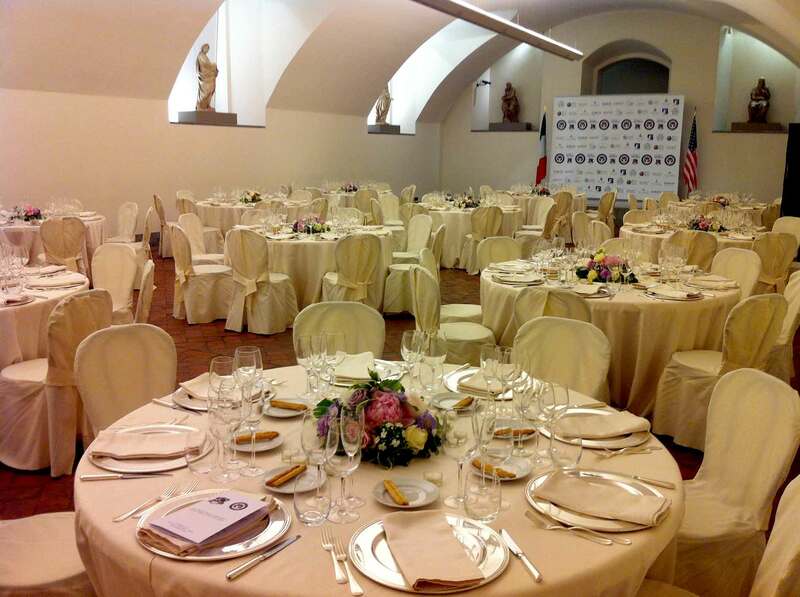 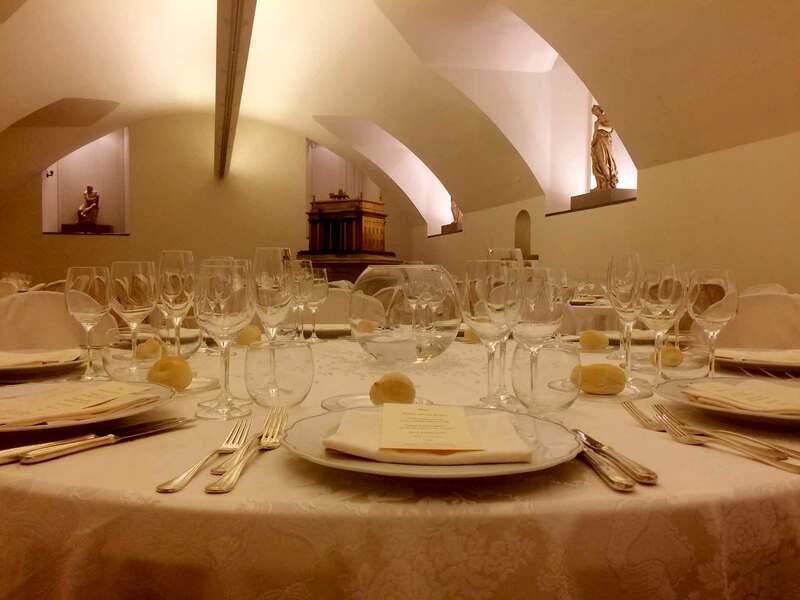 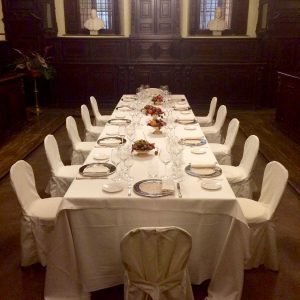 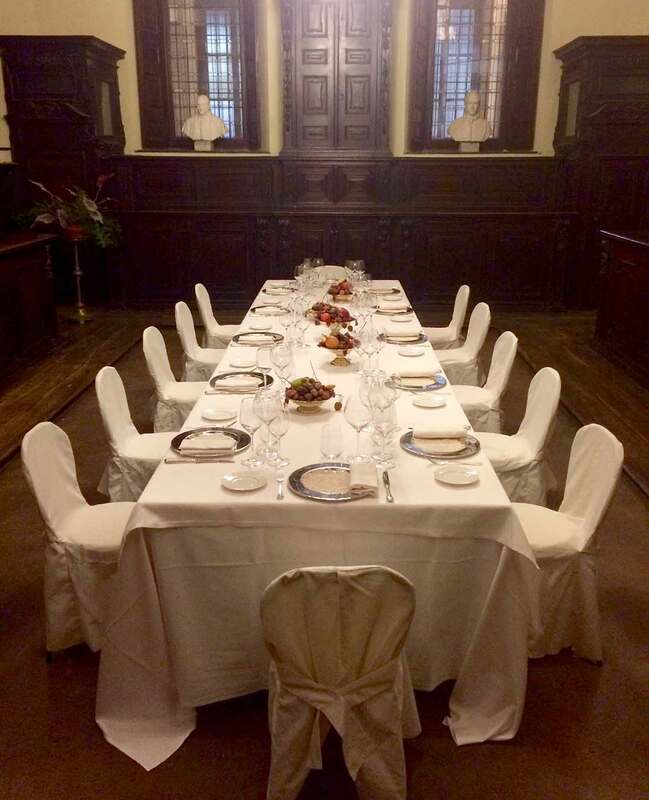 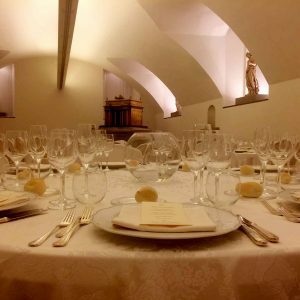 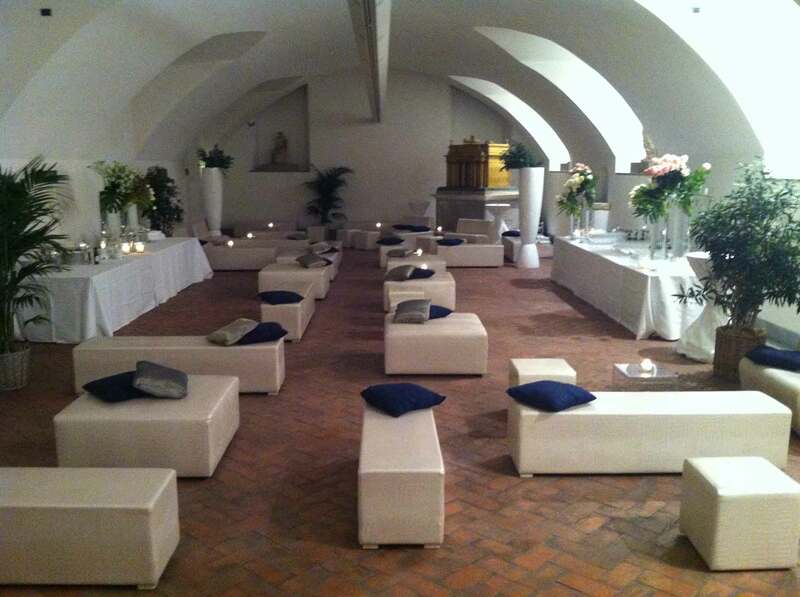 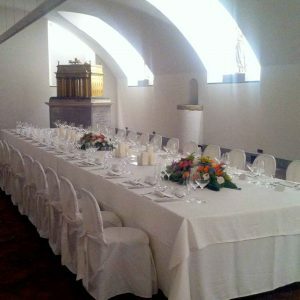 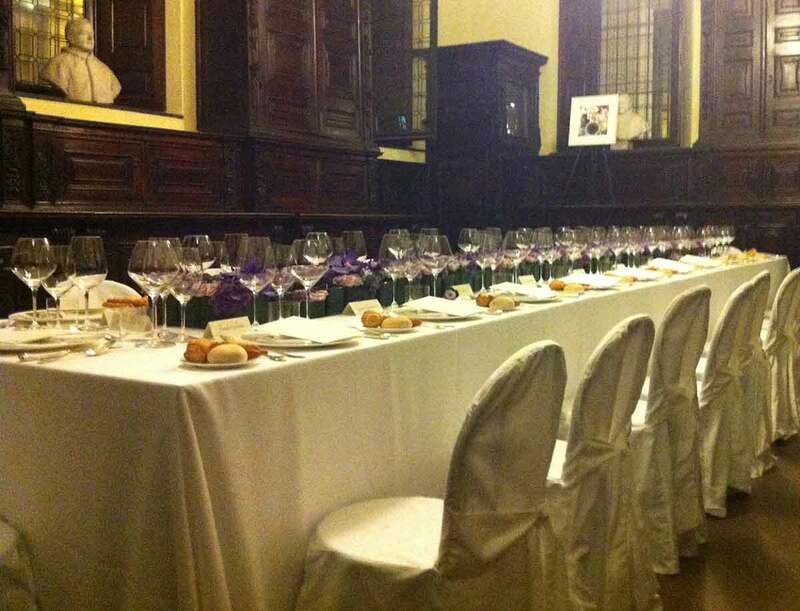 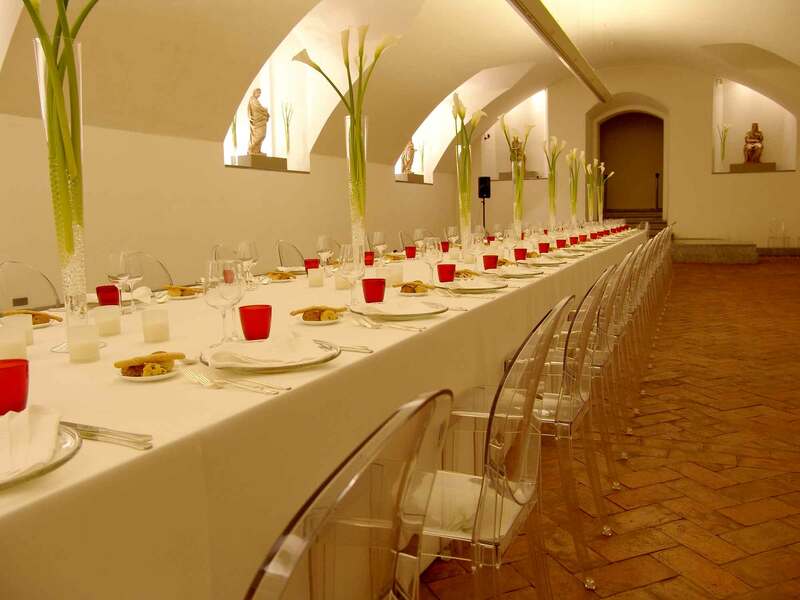 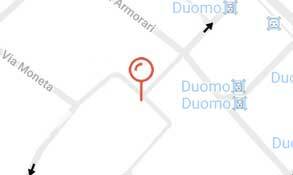 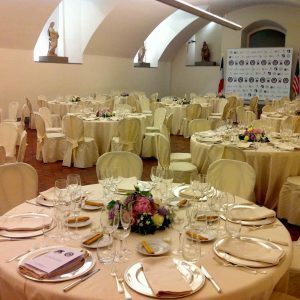 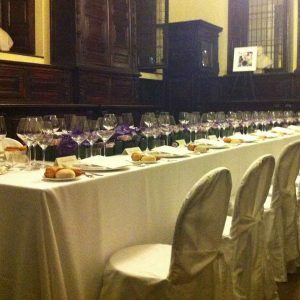 In this way the Ambrosiana has become an exclusive meeting point in Milan for hosting company events and corporate communications. 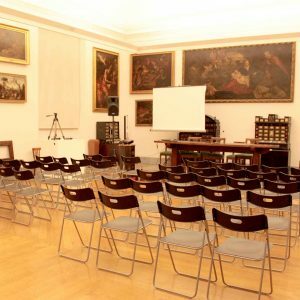 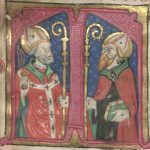 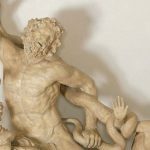 For exclusive occasions or especially important events, it is possible to plan specific and reserved visits to the most secret places and works preserved in the Ambrosiana (codices or ancient drawings and engravings). 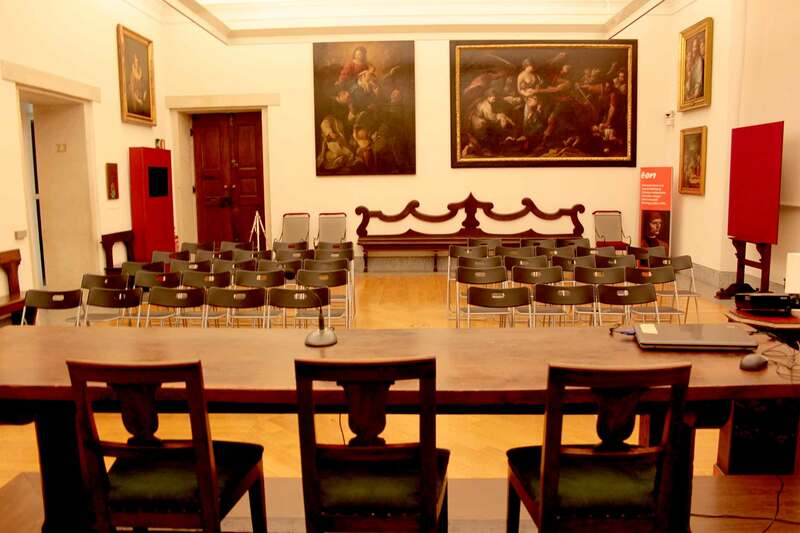 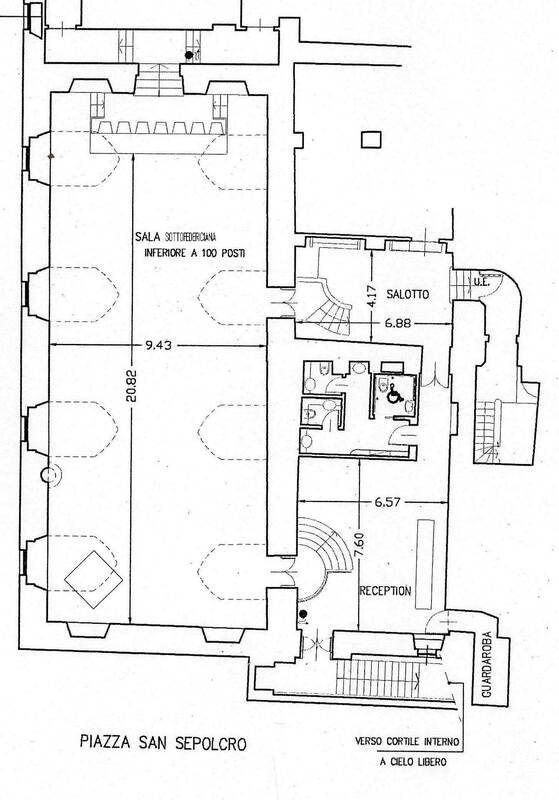 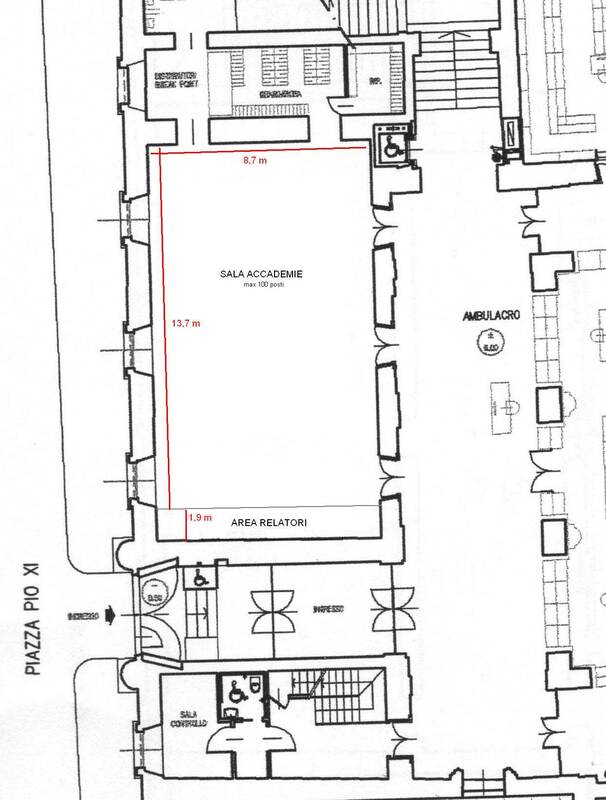 This depends on their availability and prior permission by the Ambrosiana’s College of Fellows. 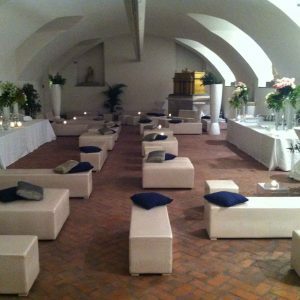 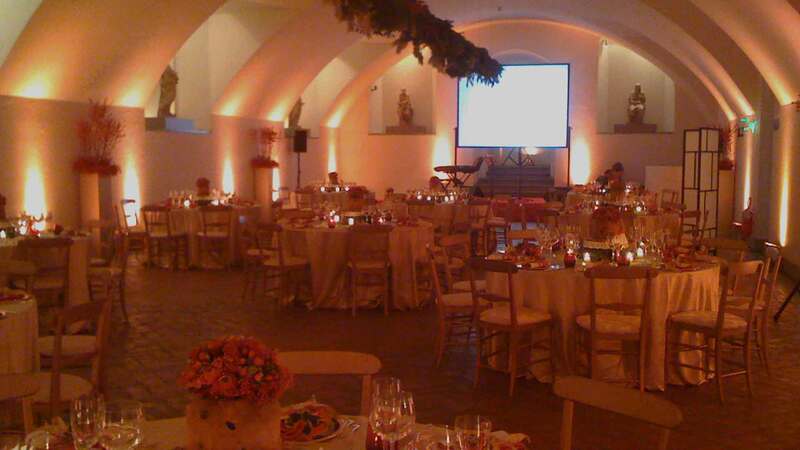 For each occasion our staff will assist you in planning a special event. 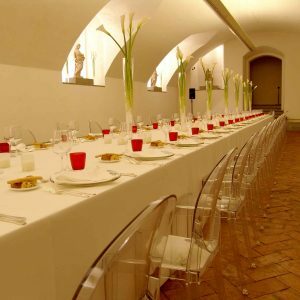 In addition to our regular room renting services, we can lay on original exhibition routes in connection with a brand or product communication, selected musical performances or highly festive events in a historical-artistical context, which would normally be unattainable. 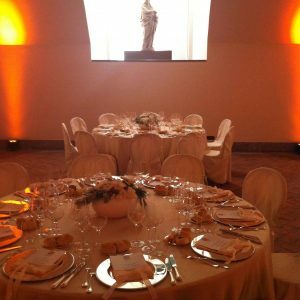 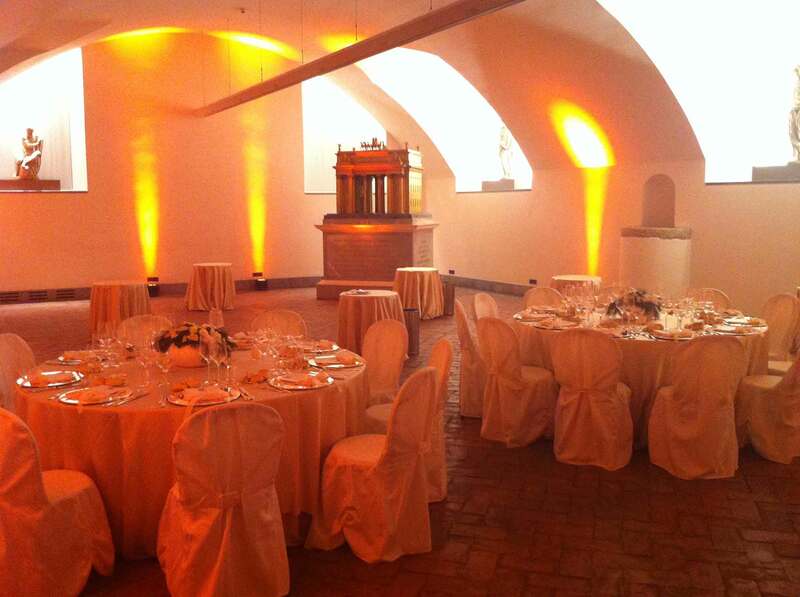 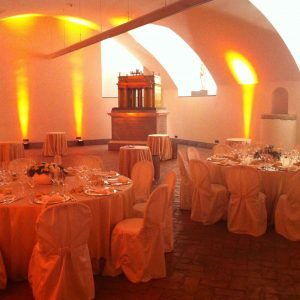 The excellence of our ambiance, the uniqueness of the Ambrosiana and the richness of its contents offer a tone and a style perfect for extraordinary quality events and highly prestigious guests. 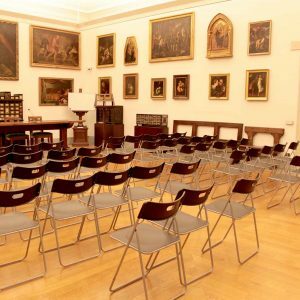 Considering the complexity and exclusiveness of the different types of events which can be organised, we advise you to arrange a venue inspection with us. 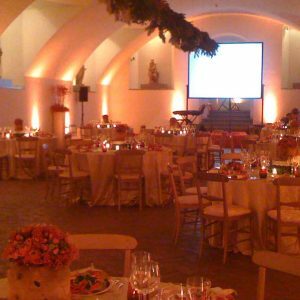 During the inspection we will take note of all your requests and offer you our best possible solutions to make your event unique and exclusive.